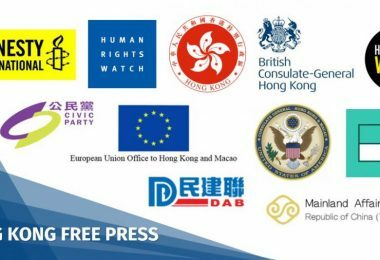 Civic Party chair Alan Leong has urged the international community to keep a close watch on Hong Kong, as the semi-autonomous city provides an example of what China will to do with liberal democratic values around the world. 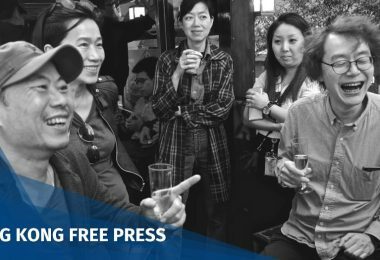 “The world cannot understand China without first understanding Hong Kong, and what has been happening here,” Leong told an audience in Washington DC on Thursday at an event hosted by think tank Heritage Foundation. 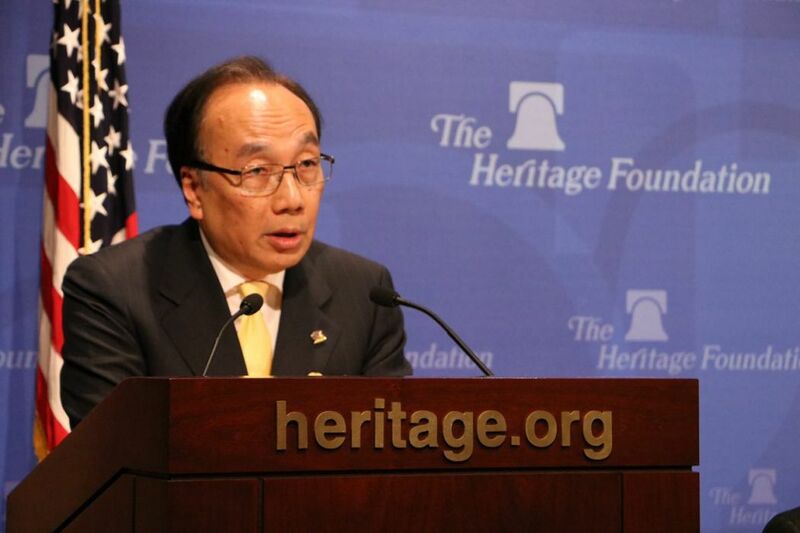 Alan Leong at the Heritage Foundation event, May 2018. Photo: Civic Party. Leong and his party colleague Alvin Yeung travelled to the US on Monday for a week-long trip, during which they met with government officials and politicians, such as Acting Assistant Secretary of State Susan Thornton and congressional House Minority Leader Nancy Pelosi. The former lawmaker warned that Chinese President Xi Jinping is trying to undermine liberal democratic values by exporting the “China model” of governance and values to other countries. He said the same model is being imposed on Hong Kong, which embraces a different value system. 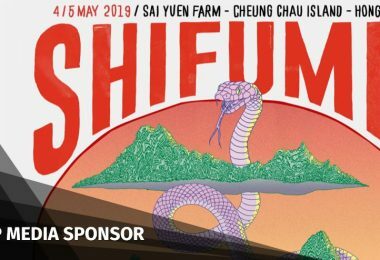 “Hong Kong is the only place in China that has been inhabited predominantly by ethnic Chinese and yet practises separation of powers and rule of law with self-disciplined legal professions and an independent judiciary. We use our laws to protect rights and freedoms,” he said. He said it is in the interest of the global community to ensure Hong Kong will be able to sustain its liberal democratic values and existing ties to international institutions. 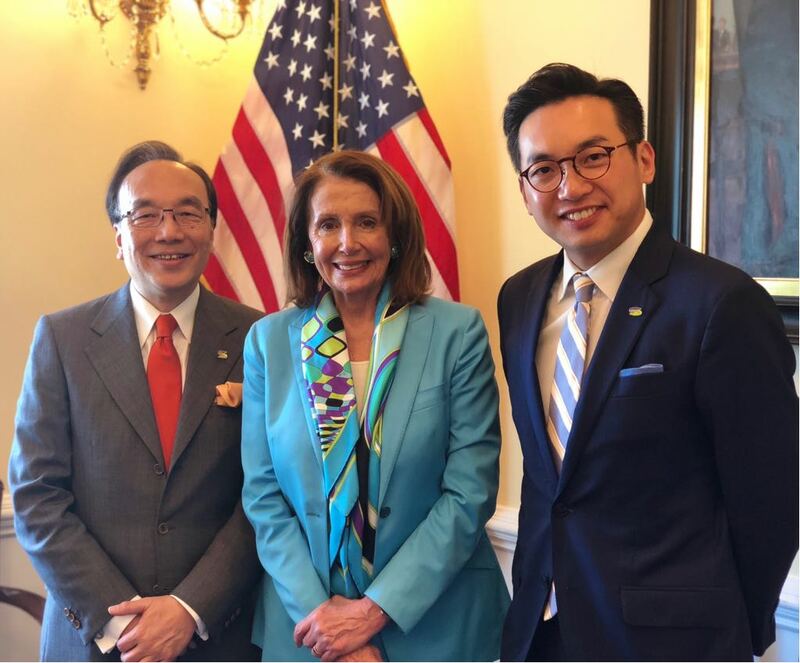 Alan Leong and Alvin Yeung met with US House Minority Leader Nancy Pelosi in Washington DC. Photo: Alan Leong. His remarks were similar to those raised in another talk he gave hosted by the Asia Society in New York earlier this week. On Thursday, Leong also discussed Beijing’s attempts to diminish the One Country, Two Systems policy in recent years, such as the 2014 White Paper in which Beijing claimed to exercise full control over Hong Kong in contrary to promises enshrined by the Sino-British Joint Declaration. He said the 2014 pro-democracy Occupy protests were triggered by Beijing’s refusal to give Hong Kong universal suffrage. 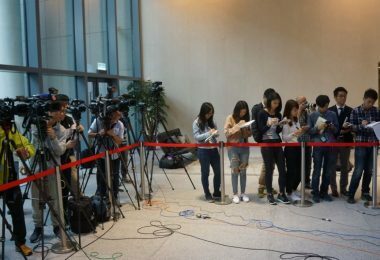 During the 79-day demonstration, Leong said, Hong Kong protesters displayed “impressive altruism” and democratic aspirations. “It was so utopian, but at the same time it felt so real, because it was real,” he said. 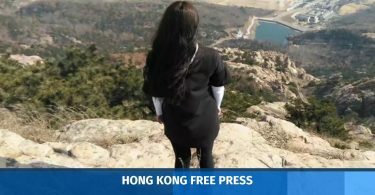 But Leong said there is little the international community can do directly for Hong Kong’s democracy movement other than speaking up for Hongkongers when necessary. 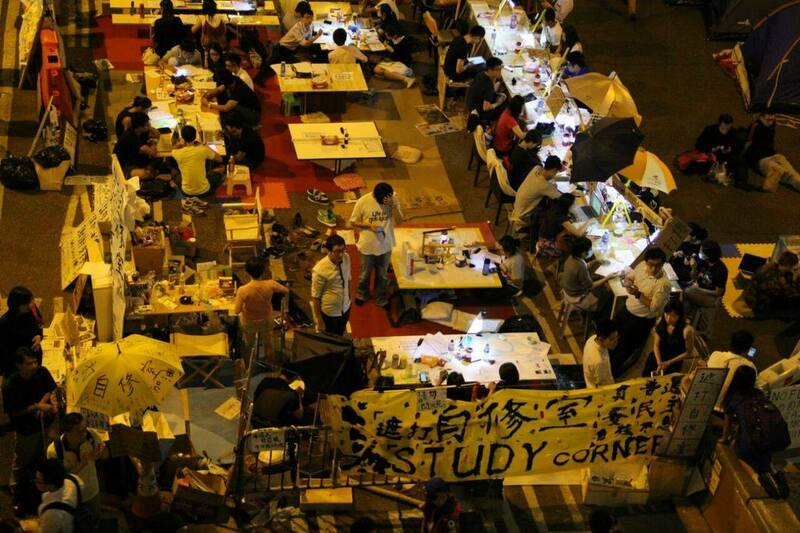 “Self-study room” at the Admiralty occupy campsite in 2014. File photo: inmediahk.net. “Democracy in Hong Kong must be achieved by Hong Kong people ourselves. It is not for me to ask you to fight our cause,” he said. He suggested the US consider regularly monitoring the implementation of the One Country, Two Systems policy within the framework of the United States-Hong Kong Policy Act of 1992. 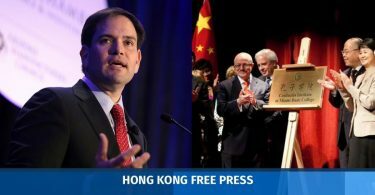 More exchange initiatives between American and Hong Kong civil societies could also help Hong Kong maintain its ties with liberal democracies and the world economy, he said. The Civic Party duo are scheduled to meet with a US trade representative and the Department of Commerce on Friday. Their tour ends next Monday.